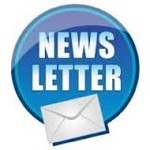 •Please contact or call the shopto pay by Bank transfer or finance. Boasting a resonant basswood body and eye-popping roasted flamed maple neck, the Ernie Ball Music Man Bongo 6 HH BFR is a beautifully balanced 6-string electric bass. The Bongo bass has been embraced by top bassists, such as John Myung and Dave LaRue, and it's easy to see why. A generous double cutaway design gives you effortless access to the upper register, while two powerful humbuckers with neodymium magnets deliver boatloads of beefy tone. An onboard 18-volt preamp with a 4-band EQ completes the Ernie Ball Music Man Bongo 6 HH BFR, delivering an extremely wide array of tones. Like all Ball Family Reserve (BFR) instruments, the Bongo 6 HH BFR is a supreme expression of the luthier's art. Its superbly balanced, and thanks to its sculpted basswood body, it's supremely comfortable and lightweight — perfect for marathon gigs and sessions. This bass gives you the ultimate in playability, while a duo of neodymium-loaded humbuckers serves up a massive tone arsenal. Add to that the Bongo 6 HH BFR's roasted flamed maple neck, rosewood fingerboard, and 24 jumbo frets, and you've got one eye-catching, easy-playing machine. Designed in collaboration with BMW Designworks, the Bongo boasts clean lines and stunning, unconventional good looks. Around the time of its 2003 January NAMM show unveiling, Dave LaRue of the Dixie Dregs put the Bongo version through its paces and proclaimed that the next generation of Music Man basses had indeed arrived. 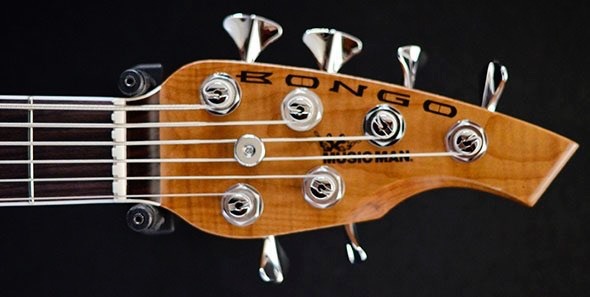 With its active electronics, amazingly versatile controls, neodymium-magnet humbucking pickups, and a bevy of other innovations, the Bongo proves that when it comes to creating the finest basses, Music Man is moving the art forward. Ernie Ball Music Man Bongos feature many innovations that put them at the forefront of musical instrument manufacturing. 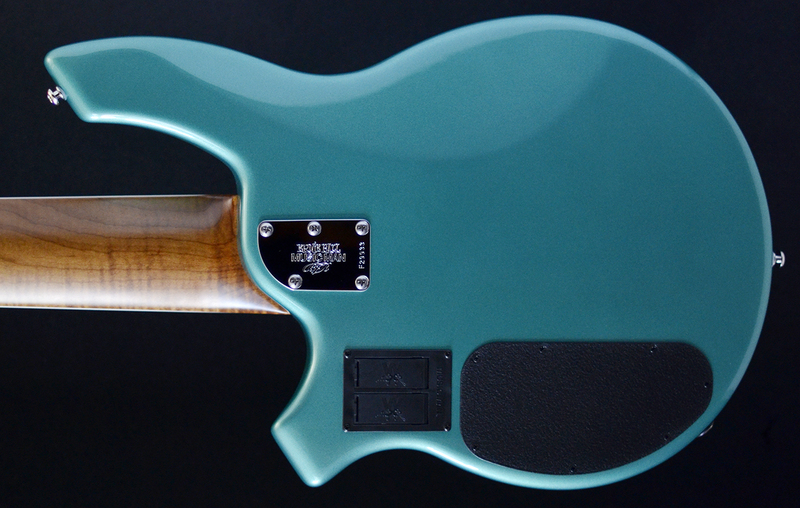 Their truss rod adjustment wheel makes it easy to fine-tune neck alignment. Just take anything small such as an allen wrench, nail, or small screwdriver, and turn the wheel in small increments until your neck relief is just right. 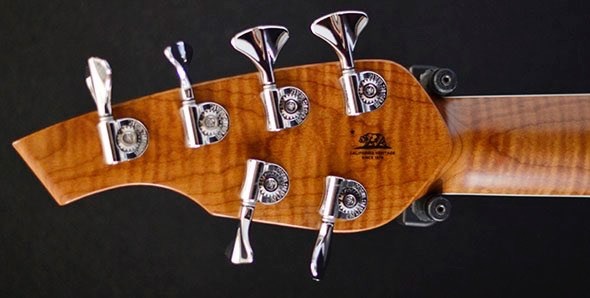 The bassists have a deep appreciation for the Bongo's patented Compensated Nut, which delivers precise intonation across the entire neck. It's just another way your Ernie Ball Music Man Bongo will help you sound your best. 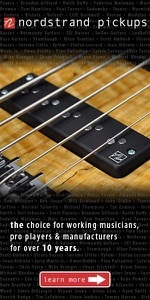 Music Man guitars and basses have been staples in the music scene since their introduction in the '70s. In fact, some of the world's best-known players have their own signature Music Man models. Always striving for a better instrument, Music Man introduced the first active EQ in production basses, unique tuner placement, and much more. 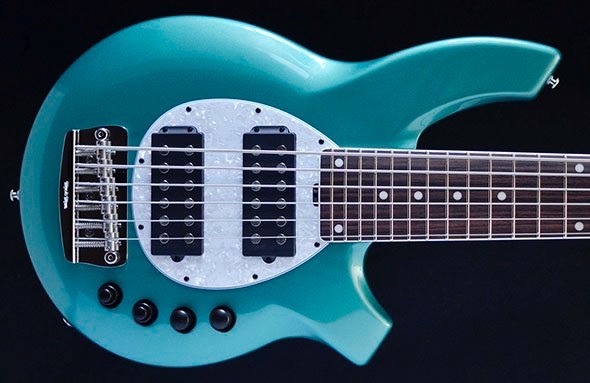 Musicians across a wide range of musical genres have played Music Man guitars and basses over the years, including Steve Morse, Albert Lee, Tony Levin, John Petrucci, Steve Lukather, Flea, Dave LaRue, John Myung, and countless others.